You will need to plan your writing before you hit the first keyboard button or before a drop of ink leaves your pen into the first page of your book. Whether you are just writing a short 20-page book or a novel for a wider target, prior planning is the only best strategy for writing the best stories. Planning often starts by creating a layout, AKA outline, for your story. There are free templates that can help you do that, and they are available for free download. 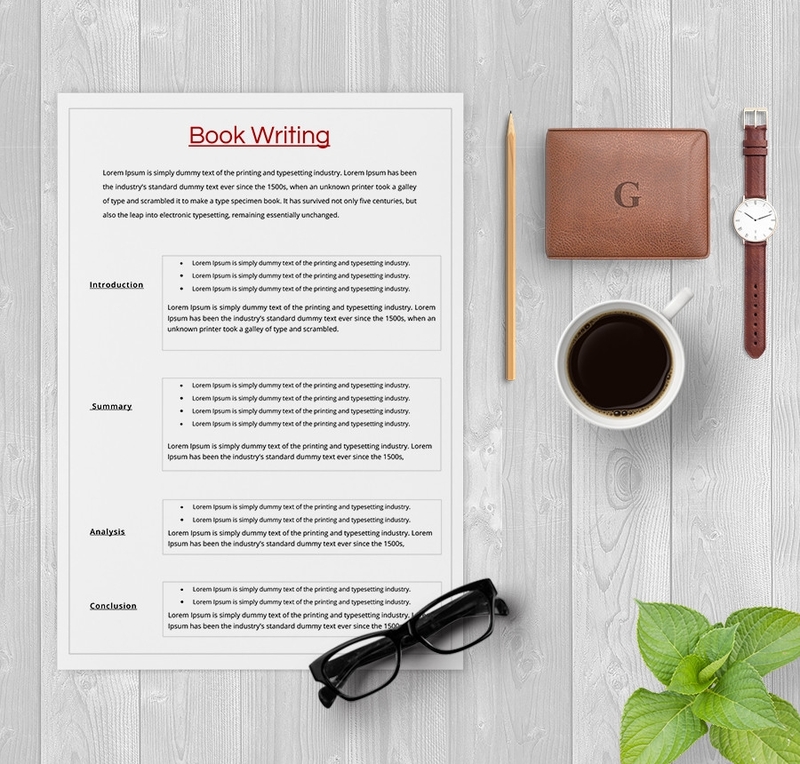 If there is one thing that is for sure, it is that you cannot write a great book if you do not have a writing guide, popularly known as the outline. Use this sample file to create the outline before you start writing your book. 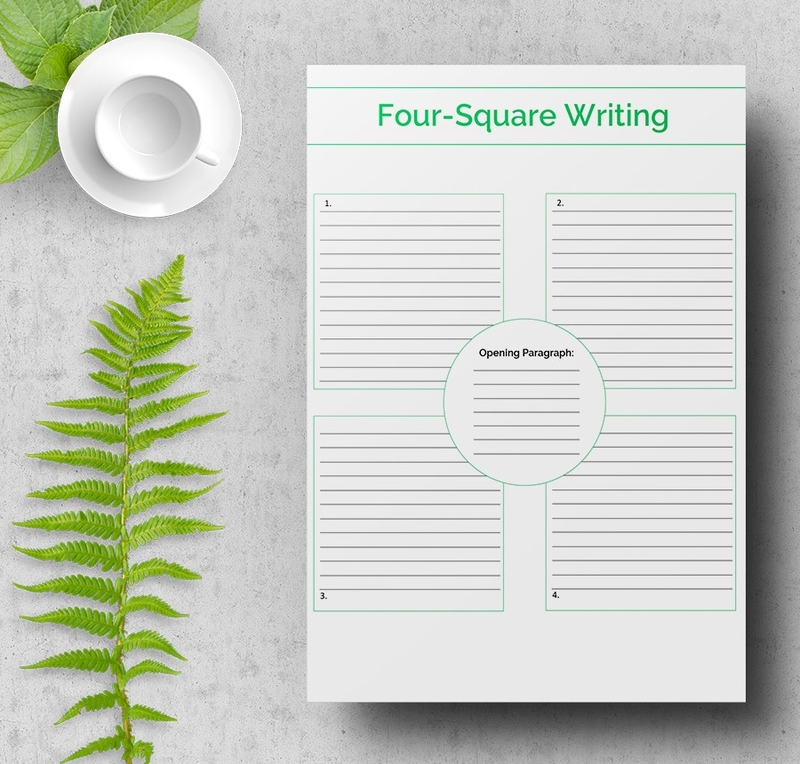 The Four Square Writing template can make a perfect personal study guide. For example, you can use it as a vocabulary book or a file for writing synopsis. You can download the document for free. Forget about designing the format of a letter. 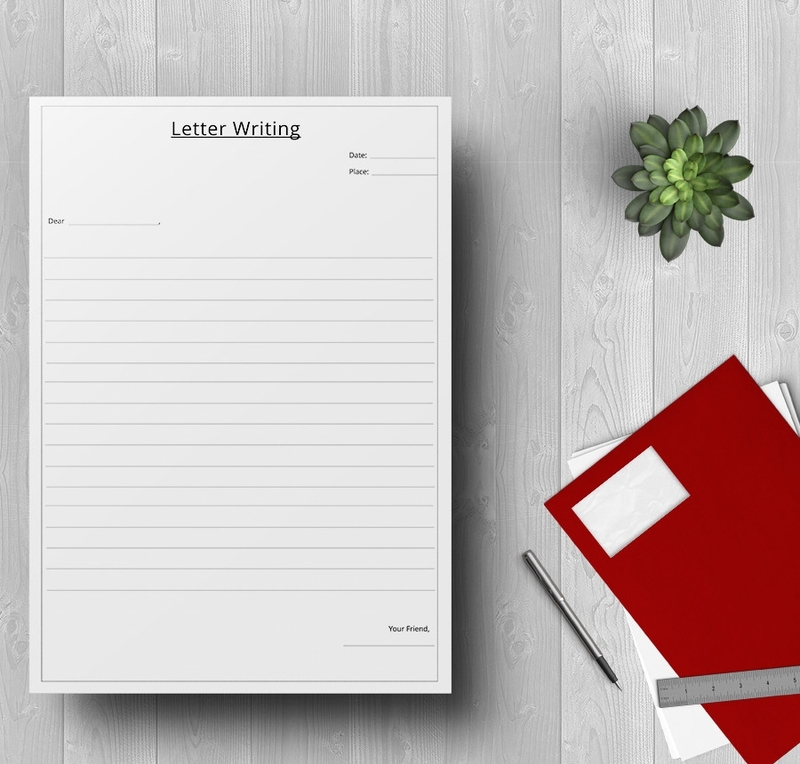 Download this template, print it exactly as is, and then use it to write a friendly or professional letter to the targeted recipient. The template do not need customization, for the design is already complete. Your loved one is gone, and yet it is difficult to accept the fact that they are never going to come back. 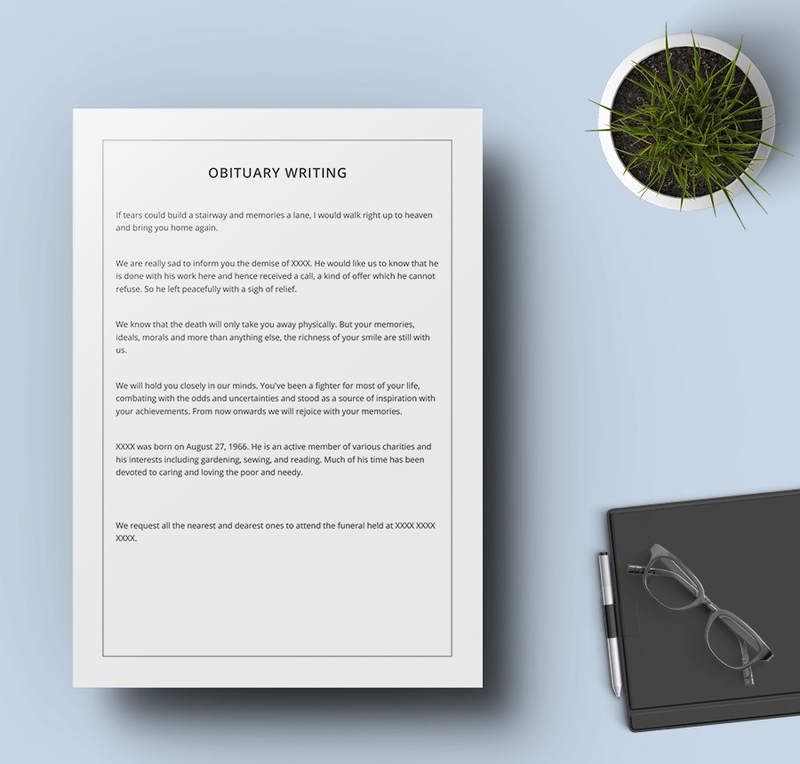 The only way to keep their special memories is to write an obituary, something you can do with this template. This template is great for kids who love papers with illustrations. It is the best document to use if you would like to engage your kids to their homework every day. While there is no standard format for a compelling resume, this template will enable you to write a competitive resume in the shortest time possible. 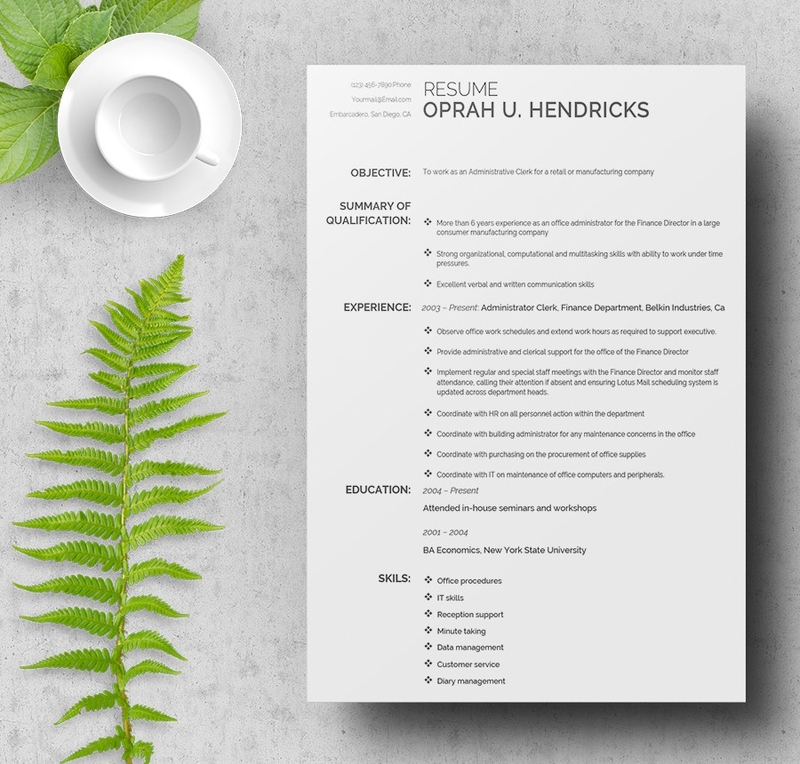 Download the template and use it to write an outstanding resume for job-hunting. Whether you want to write a script for the TV screen or a drama for a local performance, this template is all you need to get started. It is free to download, readily available for print, and easy to customize. 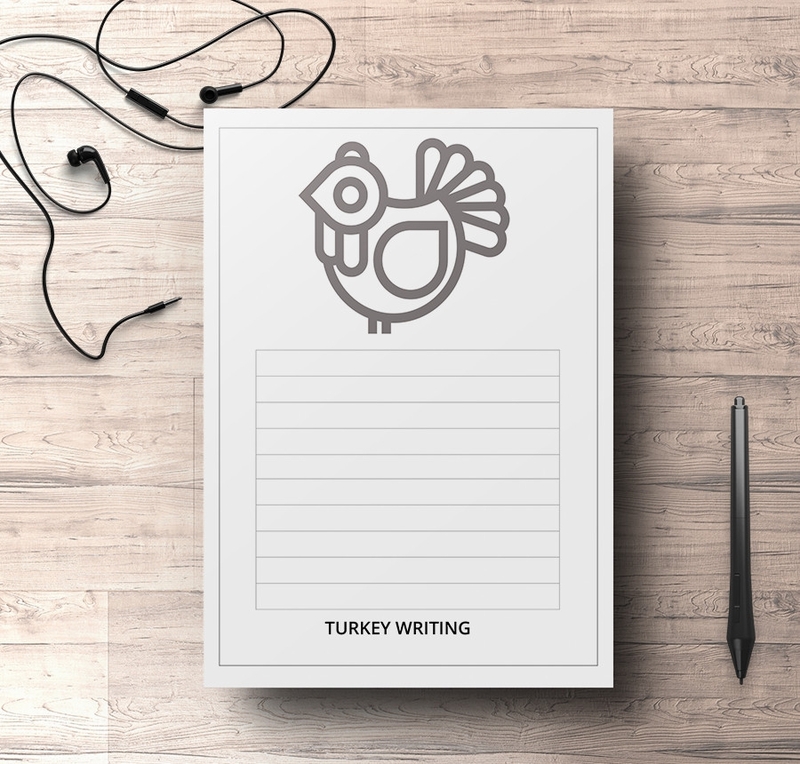 If your kids love bird, this can be the best writing template to download and print for them. The children can use the files for drawing or writing their assignments. Download the template today. How to use the Writing Samples? 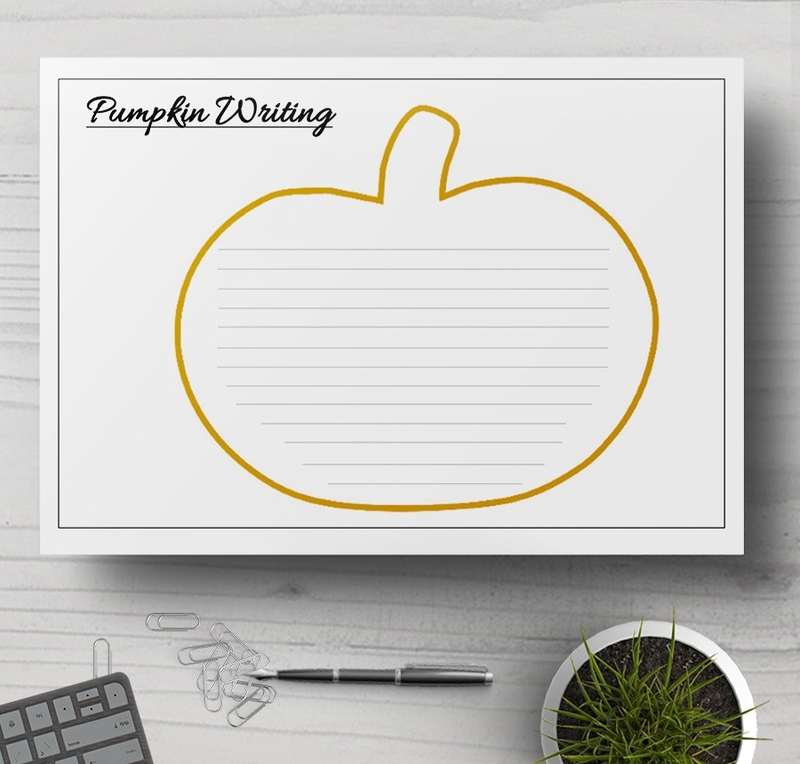 The writing template you use depends on the writing that you would like to do. 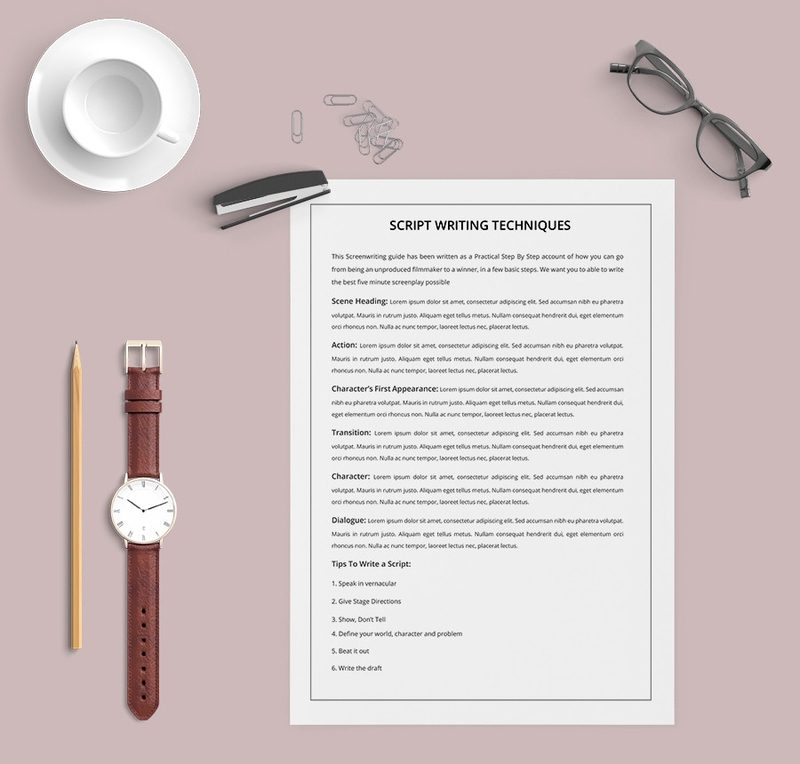 For example, if you are more interested in script writing, you will use a script-writing template to write down the entire plan for the script. Kids’ stories are also different, much less recipe writing. With all these said, there are three things you must do to write the best story. First, determine what you want to write. Your decision, in this case, will influence the type of template to use. Secondly, pick the right template for the project. Lastly, concentrate on two things: planning your writing and get down to writing. The design has already been done for you. You don’t have to re-invent the wheel. The only thing you have to do is to download the template, print the document, and then begin to use the template for writing. It is important to note that we designed these sample files for two reasons: so that you don’t have to spend a lot of time creating them and to save you the money that would otherwise go to the pocket of some designers. It is also worth mentioning that the sample files are available for free download; no need to spend your pocket change when you can get it all for free.